My mom taught me to sew, basically, and one of the things she was very careful about was the thread. These days most people seem to use polyester thread (at least that’s what I think since other stuff is getting harder and harder to find). Now, the polyester thread has one big advantage and one big disadvantage: The advantage is that it doesn’t break. The disadvantage is that it doesn’t break. Let’s start with the advantage. A strong thread is very handy. It keeps you from having to resew seams all the time because the thread’s broke off. The disadvantage with the strong thread, is that if it’s stronger than the material you’re sewing with, and there’s some strain on the seam, the thread will hold, and the fabric will rip. You see this quite often with ready bought clothes- an overlocked thick seam, and a hole beside it. 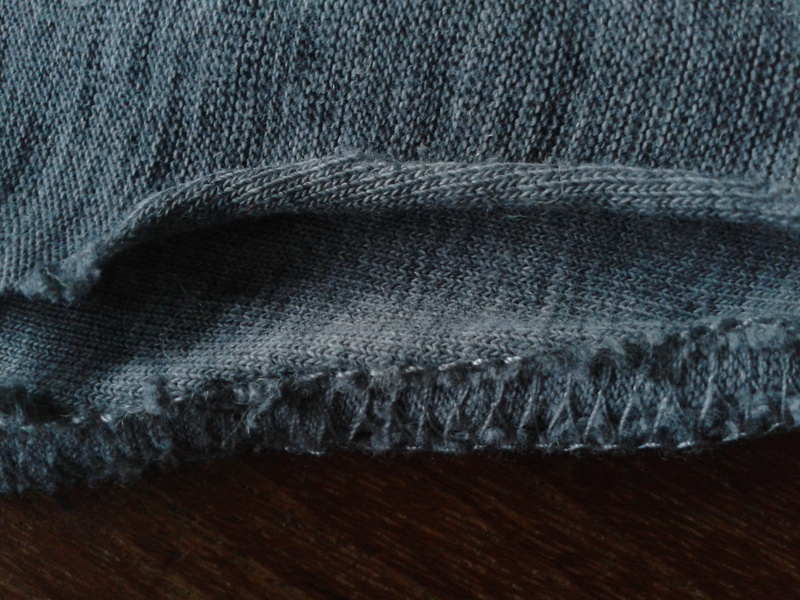 Problem with this is that mending this is far more trouble than sewing a seam with new thread. So in my book, polyester thread is for polyester fabrics and heavy cottons, linens and such. For thin cotton, wool, silk and any delicate fabric, I use cotton (or silk for silk if available). 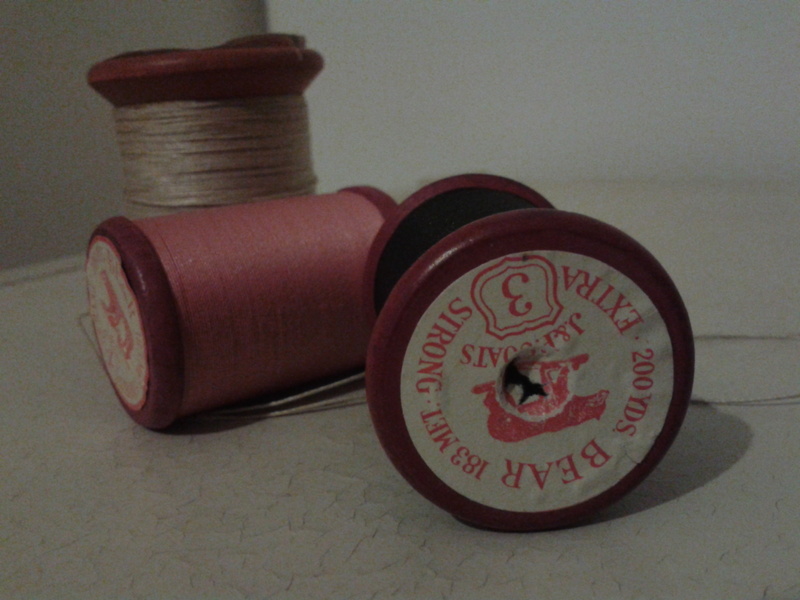 I haven’t actually tried sewing with silk thread, and cotton thread does seem a bit hard to come by these days. But it makes total sense.